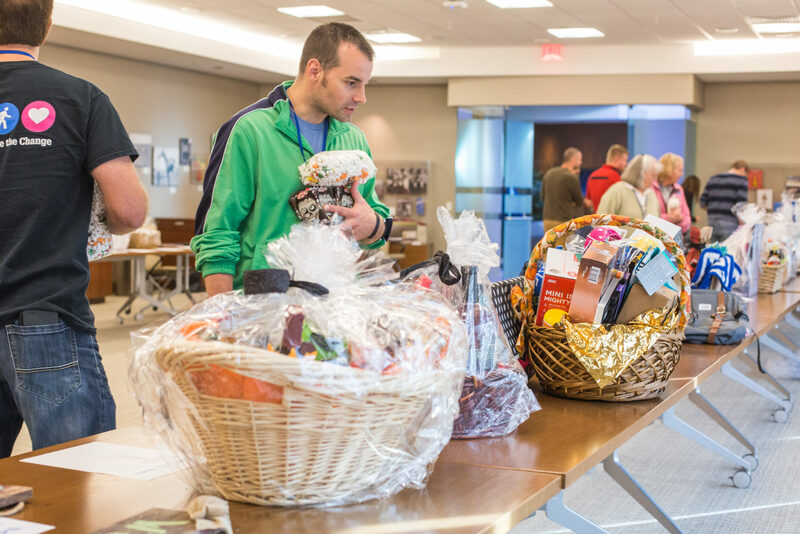 Each year, Blue Cross and Blue Shield of Nebraska (BCBSNE) employees give their time and talent through United Way of the Midlands’ annual Day of Caring. This year, on Aug. 25, teams and individuals from nearly every BCBSNE department painted, cleaned, did yardwork, sorted food and clothing – and even ripped up outdated books to be recycled. Of the 700 Day of Caring volunteers from 30 companies throughout the metro, 299 were BCBSNE employees. 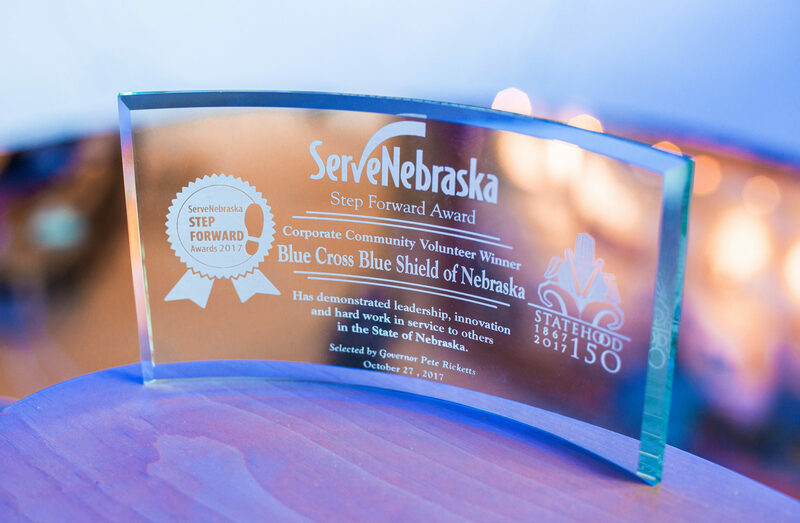 “For showing a consistent commitment like this with the United Way of the Midlands, we were honored to be awarded the statewide 2017 ServeNebraska Step Forward Award for volunteerism in the category of Corporate Community Volunteer,” said Marjorie M. Maas, BCBSNE director, corporate social responsibility. 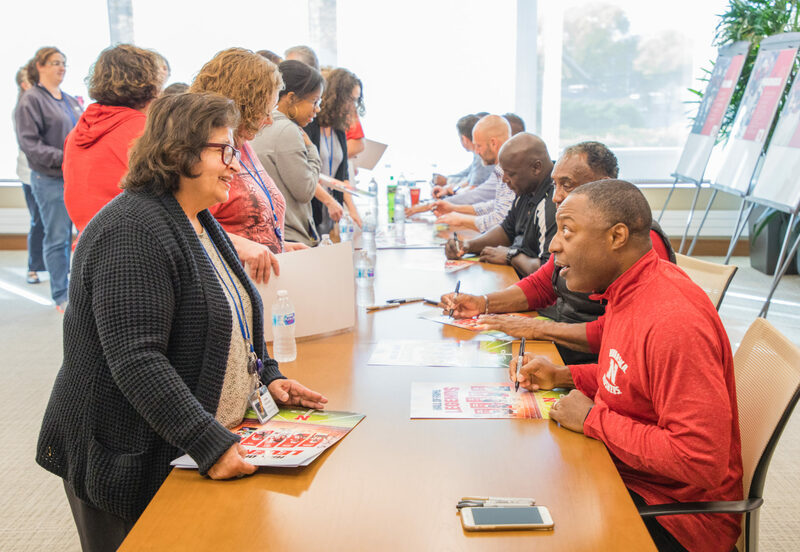 “Our company has a solid reputation of making it a priority to ‘openly embrace our communities’,” said Brenda Wichman, BCBSNE vice president, member service, and BCBSNE’s 2017 United Way campaign chair. 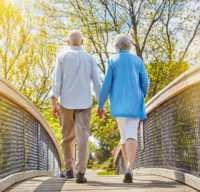 “That’s one of our core values, and to us, that’s more than just words on a piece of paper – it’s in our DNA.